For plating semiconductors, circuit boards and contacts we use gold of differing degrees of purity to meet the standard specification for electrodeposited gold coatings. 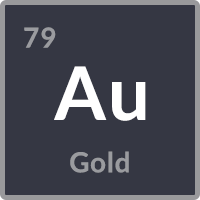 This includes ‘Hard’ gold (99.85% purity) and 'Pure’ gold (99.9% purity). Decorative gold is also used in the barrel plating of small items such as ear studs and clasps. 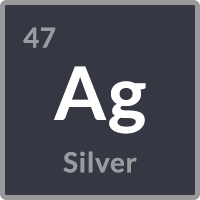 Offering excellent electrical and thermal conductivity, silver also has a high degree of solderability. Less expensive than gold plating, it is often chosen as a more cost-effective alternative for coating connectors and contacts. 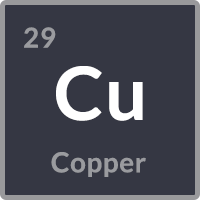 A highly efficient conductor of electricity, copper is generally applied as a barrier layer to separate the surface coat from the base metal, so as not to compromise its performance. It is widely used in the production of electronic components and circuit boards. Using a chemical process to give a more complete and uniform coating than is otherwise possible, components can be plated with nickel either to separate base metal from surface coat, just as with copper, or to create a finish coat of the required thickness. It is often used on electronic components to improve the surface for soldering. 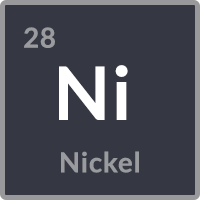 Nickel also has very good anti-corrosive properties, so is chosen when a component may be used in a harsher environment. 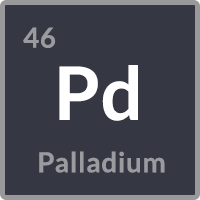 A soft, rare metal with a low melting point and density, palladium does not oxidize at room temperature, which is why it is often chosen when there is a need to prevent oxide formation. With similar properties to gold, it is often preferred as a less expensive alternative when it comes to electroplating electronic components. 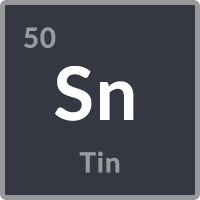 Since tin is relatively inexpensive, it is often used where budget is a consideration. We can achieve a number of different finishes with it, including 'bright', ‘matte’ and 'satin-matte’, which is suited to semi-conductor lead frame and electronic connector applications. To avoid the tiny protrusions that can form and cause short circuits, for our matte finishes we use a 'whisker mitigating' tin on our reel to reel plating machines.